Take the best bat in the game and make it better. 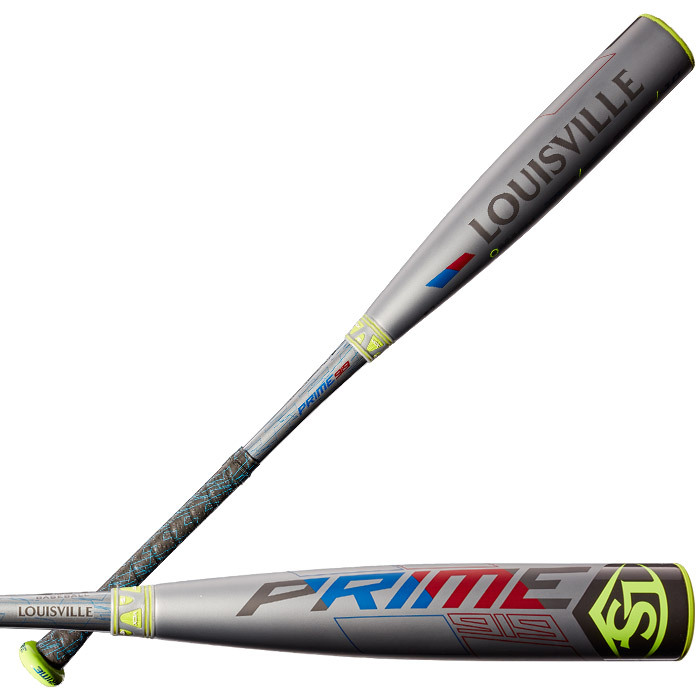 That?s what we did with the new Prime 919 USA Baseball bat. An all-new ADV MicroForm? 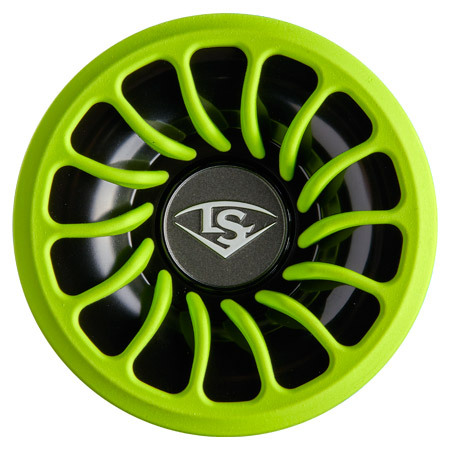 barrel features an advanced construction that maximizes barrel size while maintaining maximum performance and pop on contact. An RTX? end cap design maximizes barrel shape. Patented VCX? Technology allows for independent movement between the barrel and handle, controlling vibration and providing unparalleled feel on contact. The finishing touch? 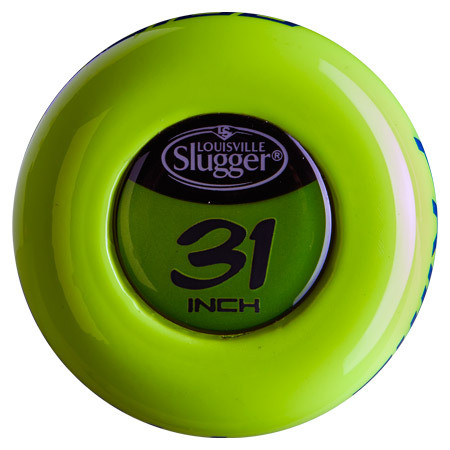 An all-new Louisville Slugger PRO Comfort Grip? that gives you the perfect mix of tack and cushion. Don?t miss your pitch. Make every swing count and choose your bat from the most trusted lineup in the game: Louisville Slugger.